Who are we and what service are we providing? 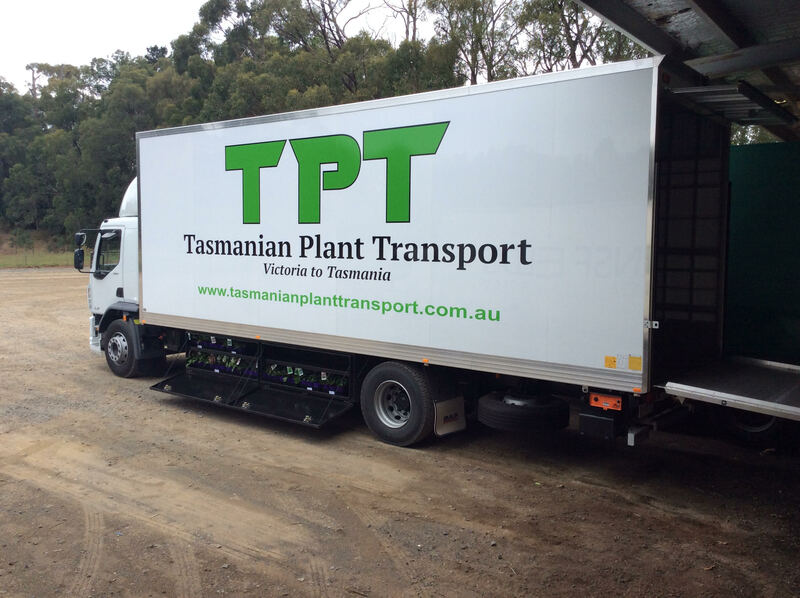 We would like to introduce ourselves as an alternative interstate plant transport company. 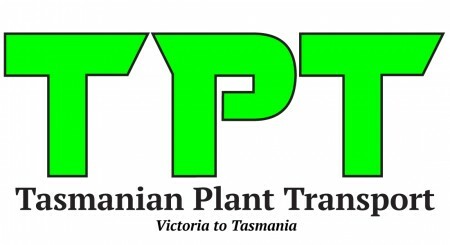 We will be operating from Victoria into Tasmania commencing operation in February 2016. 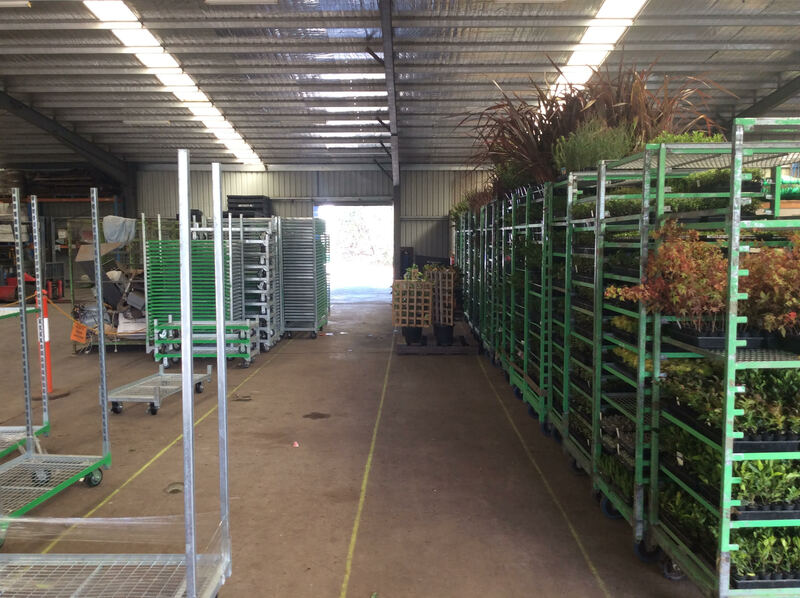 We will be transporting out of Rangeview Transport depot at 305 Monbulk Road, Silvan VIC 3795. This freight logistics depot is very well known and central to most suppliers as they regularly deliver their stock into this location for interstate deliveries. We will be receiving and loading stock at the depot on a Monday. 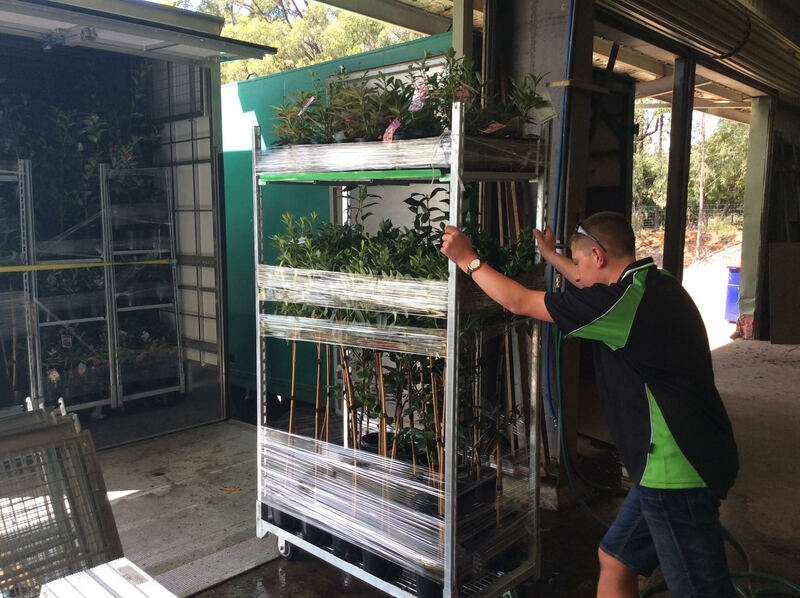 It will then be loaded onto trolleys which will then travel on the Spirit of Tasmania overnight. After clearing BioSecurity that morning we will start delivering the northern areas first. This will be followed by Southern Tasmania the next day, on our way back to Hobart. 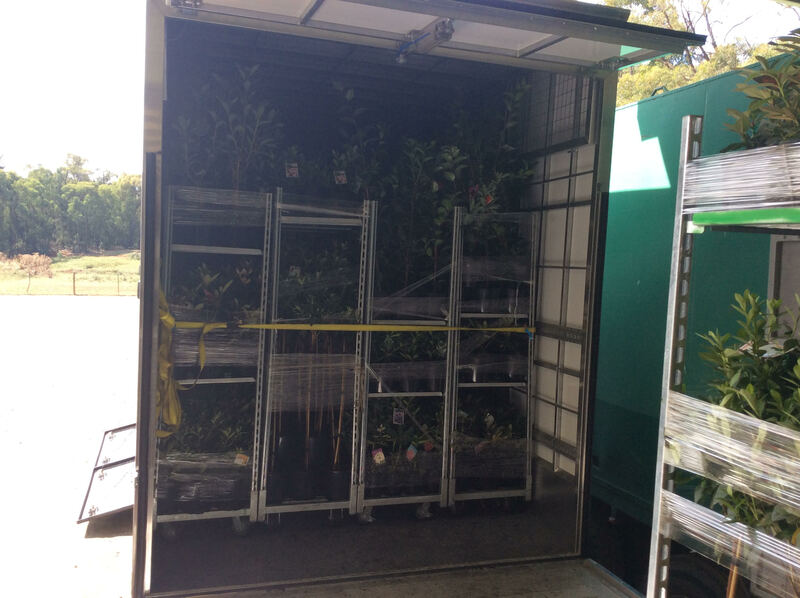 All stock will be delivered by Wednesday, giving the greenlife the least amount of time in transit. We are aiming to do fortnightly runs with the option to do weekly runs during peak times or even 2 runs per week if there is the demand. Our Truck will hold the equivalent of 31 trolleys (shade span trolleys). This method of delivering we feel will be an efficient, cost effective operation which will allow the stock to arrive in the best possible condition. 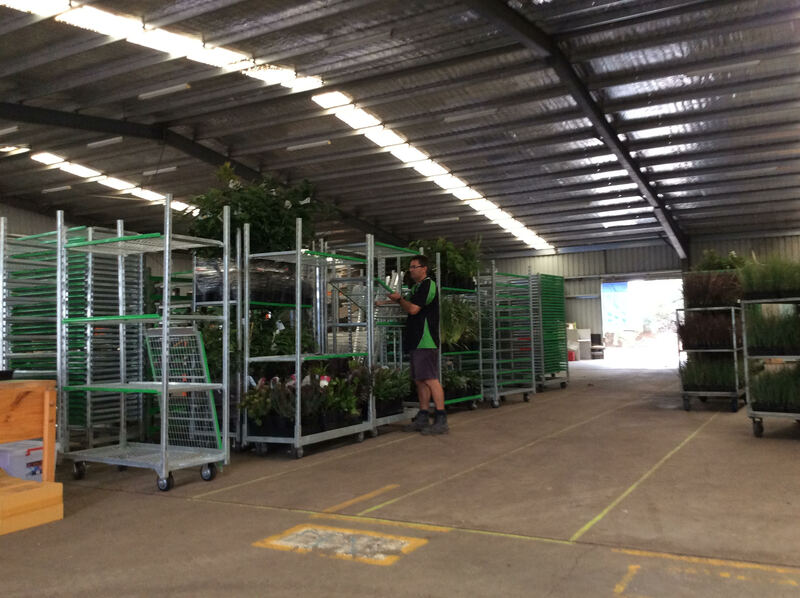 As a qualified horticulturist with over 30 years experience I will be in charge of the receiving and loading of stock. I know what to look for to drastically reduce any Bio Security breaches. We hope that you will consider us as an alternative carrier who will take care in transporting your greenlife. We look forward to a long and successful relationship. We offer a regular delivery service. Please use our “Contact Us” page to submit your enquiry or request. We can then provide a freight quote for you.